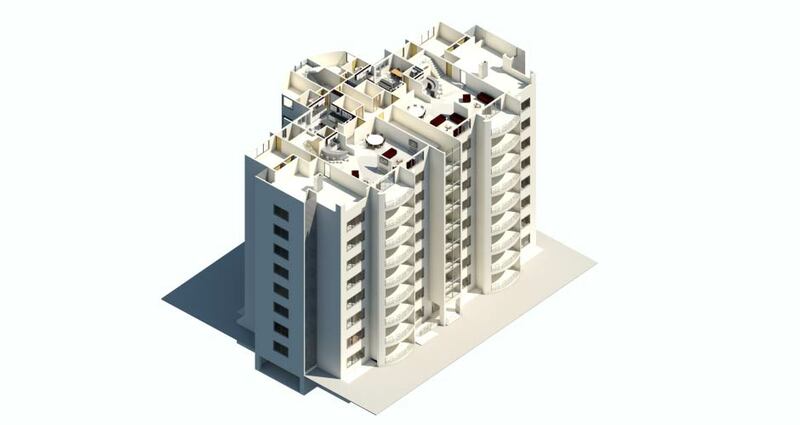 Structura Technologies International, in conjunction with the Western Forms Group, recently undertook 10 story luxury apartment complex project with Dream Properties Limited. 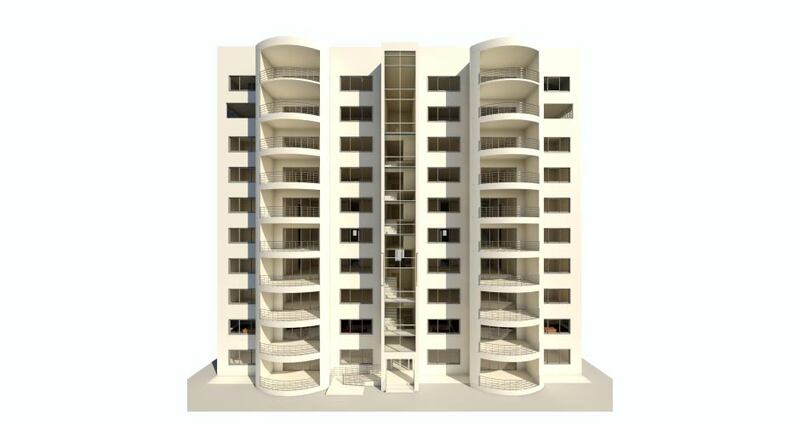 These apartments will be located in Ghana, Africa, STI having provided design services for the entire structure. 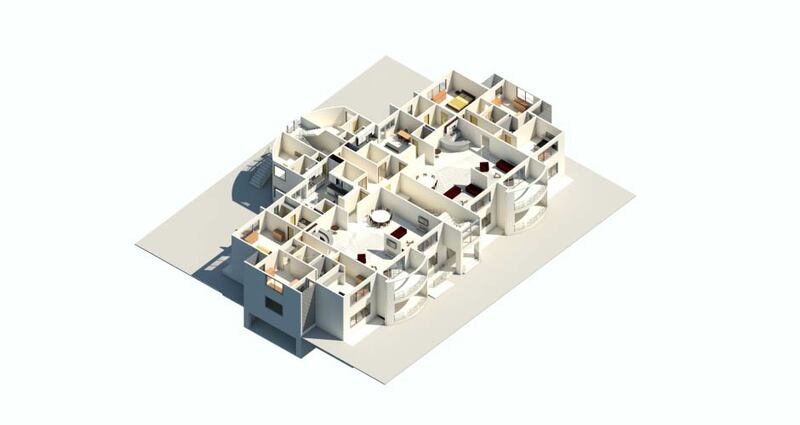 As part of the offering, we ensured that the design plans were completed by a structural engineer with familiarity with a load bearing wall approach. It was also our goal to standardize as many of the building elements as possible, so that from project to project Dream Properties had the lowest cost per use of the forms. Given their objectives to use the forms purchased for additional projects, this would help in minimizing additional purchase costs. To help facilitate DPI’s production, STI will provide on-site training to make sure that local labor quickly become familiarized with the standardized procedure. In effect, with each new build the local labor will be more efficient and comfortable in using the forming technology.